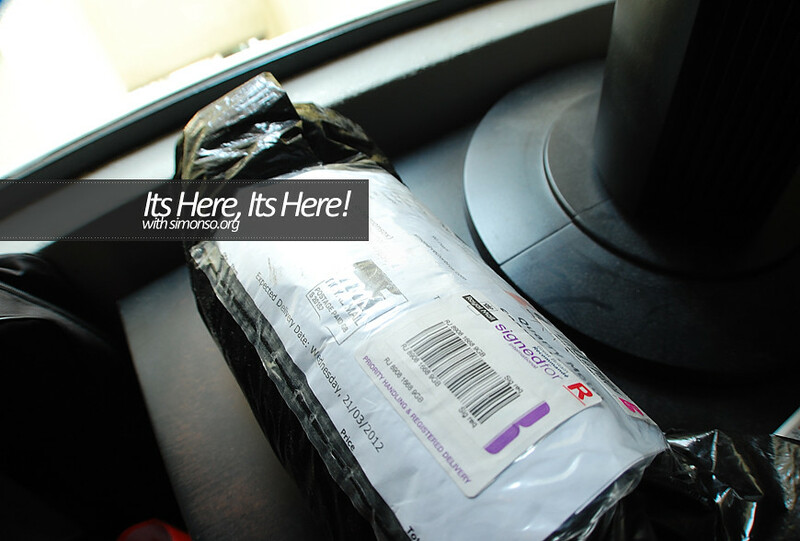 Finally my part has arrived yesterday. 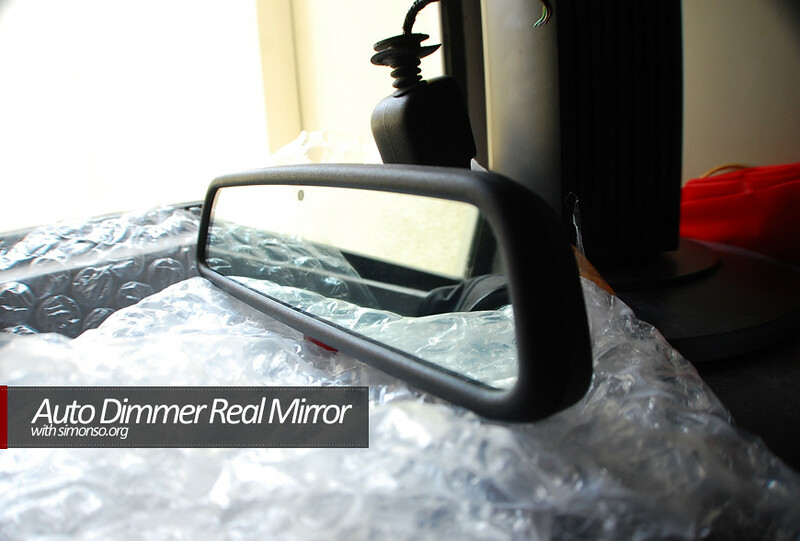 The E46 Auto Dimmer Rear Mirror. What does it do? It quietly turns dark when somebody flashes from behind.